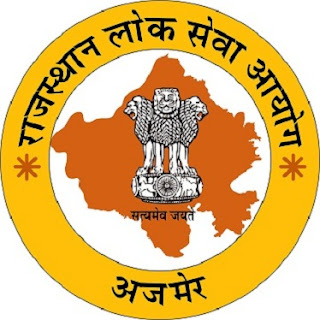 Rajasthan RPSC Junior Accountant TRA Exam 2013: Result, Cut Off And Marks Out. Candidates can check marks on the RPSC website along with the list of the provisionally selected candidates. Rajasthan Public Service Commission (RPSC) has declared result for Junior accountant TRA 2013. Candidates who had appeared in the exam can check their results on the official website of the Commission by following the given steps. A total of 3,494 candidates have been provisionally selected for Junior Accountant posts, while 279 candidates have qualified for Tehsil Revenue Accountant posts. The written exam was held on October 4, 2016 in two shifts. The result of Jr Accountant and TRA exam 2016 have been uploaded now on www.rpsc.rajasthan.gov.in in the form of a merit list. Click on link Marks for Jr. Accountant and TRA Exam - 2013 available at News and Events section. Enter Roll number, date of birth and captcha code. Your RPSC Junior Accountant TRA Exam 2016 Result available on display. 0 Response to "Rajasthan RPSC Junior Accountant and TRA exam Result 2013 release, check cut off here"